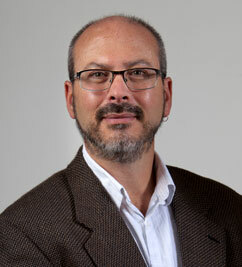 Charles Kalish received his PhD in developmental psychology from the University of Michigan in 1993. He has been on the faculty in the Department of Educational Psychology at the University of Wisconsin–Madison since 1993. His research focuses on the development of inductive inference and causal reasoning: How do children predict the future and learn from experience? This work asks how children acquire the set of commonsense beliefs that characterize adult thinking. His research has been supported by research grants from the National Institutes of Health, the National Science Foundation, the Spencer Foundation, and the Institute for Education Sciences. He has consulted with the Credit Union National Association on programs and policies for youth financial education.